Little Ballers is an intermediate youth instruction program geared for young players 7-9 years old with 2-4 years of experience. 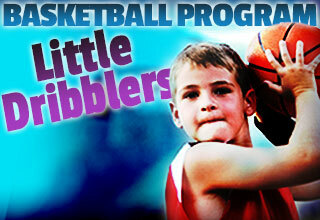 Whether you are a graduate of our “Little Dribblers” program in years past or just looking to continue your child’s fundamental training beyond ‘beginner’ level, Little Ballers is the next building block of young players. 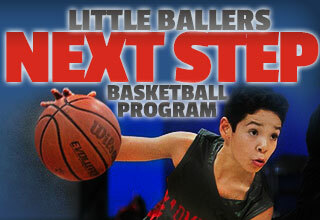 Little Ballers will build on ball handling, passing, and shooting foundations established in a child’s first years of basketball experience while introducing game concepts, small format competitions and defensive basics. 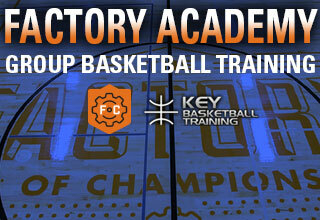 Targeted for basketball players 7-9 years old. 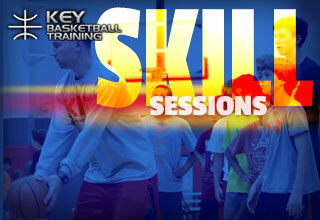 *Individual sessions may be available for inquires please email the Organizer below.